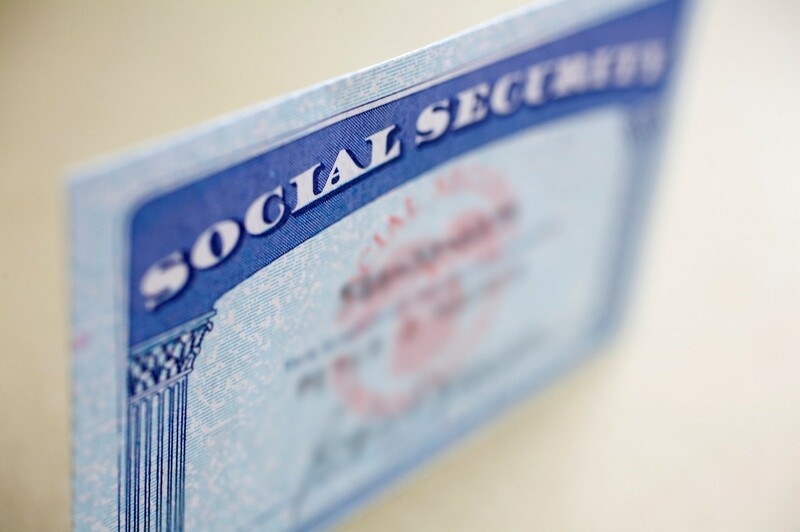 Social Security, an essential part of your family’s retirement preparation, and something that should be a financial no-brainer, has become almost as complex as investing your money in the stock market. 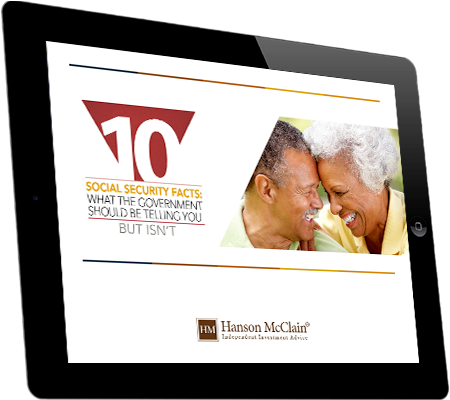 Here are 10 KEY FACTS about Social Security that everyone should know the answers to. 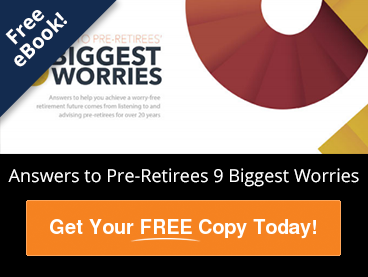 How do you get the greatest benefit out of the taxes you've paid?